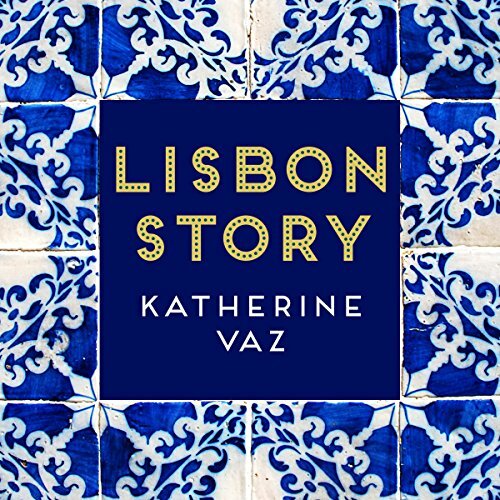 Showing results by author "Katherine Vaz"
When Cat arrives in Portugal, she discovers that her friend Tónio has installed his ex-lover, Mateus, in the apartment, where he too is dying - of AIDS. As Cat struggles to untangle a complicated web of present desires and past secrets, she makes a series of shocking discoveries. 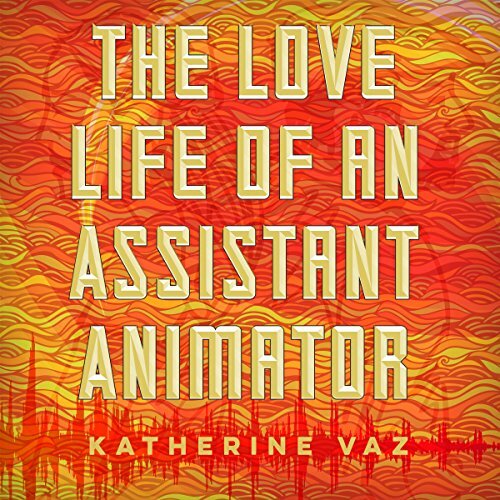 Nathan Porter, a young war veteran haunted by an atrocity he witnessed, ends up in an animation studio in southern California, where his dismal romantic history is upended by Violet Delmar, an older voice-over artist known nationally as "The Voice." 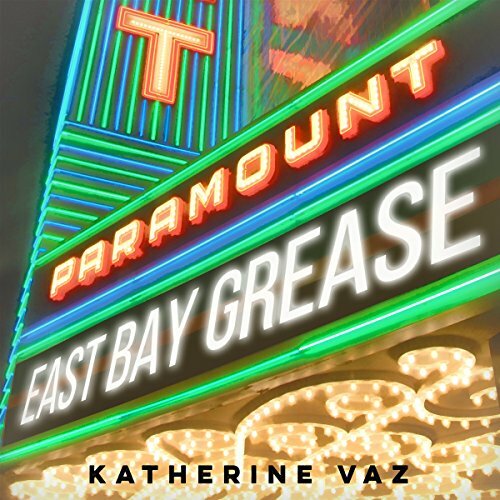 Violet's siren song wafts in and out of Nathan's entire life, twisting through his misguided affairs and marriage, until he finds himself awakened, thanks to Violet, about no less than all of love and art. Stuck in a dead-end job at the DMV, Brenda feels invisible, certain no one could guess she was once loved by someone who's now a famous movie star. But when she fails an angry woman on her driving test and the woman turns the situation into a violent standoff, Brenda discovers just how grand her own stage can be in this funny, wrenching story of how past loves can reverberate for years and keep us going in ways we never imagined. 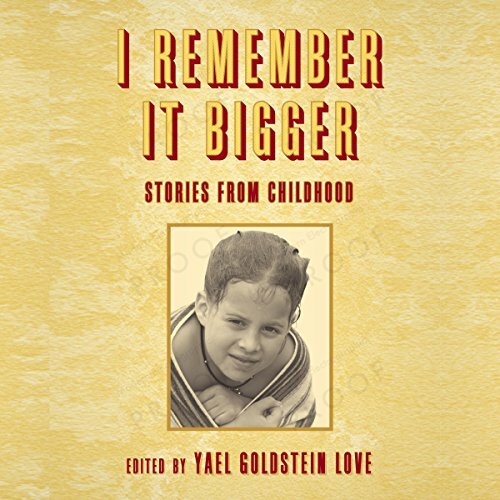 In this collection, best-sellers, award winners, and emerging voices lead us through the murky, overblown, hungry mindset of youth. From parental dysfunction to new sexual experiences to dealing with illness and death, the coming-of-age story has never been so newly and complicatedly rendered. 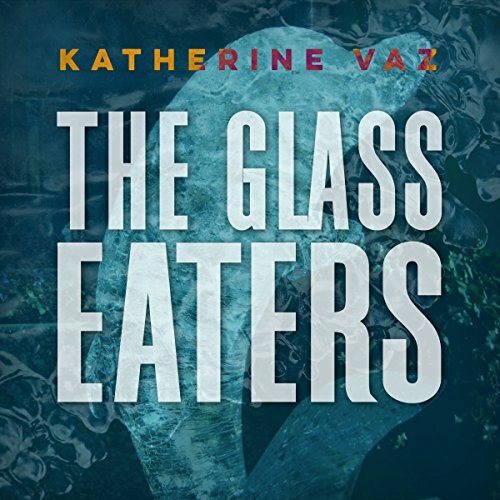 The Glass Eaters sweeps us into the lives of Julia Duarte and her mother, Clarissa, a caterer-turned-ice sculptor, as Clarissa's long-term affair with a married man takes turns that are sometimes funny, sometimes sad, but finally a reminder of how everything except desire is fleeting. This is a story that pricks at our own secret hopes about what it means to love someone forever. Henry turns to watch a pretty woman pass, and in that instant his young daughter, Mary, is struck and killed by a bus. 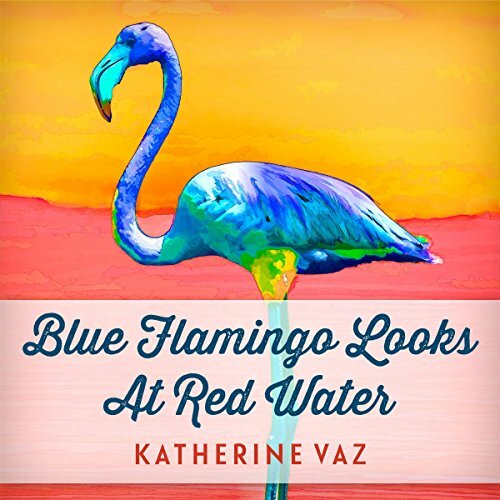 Tender; gorgeously told in bold, vibrant strokes; and utterly shocking in both its imagery and its rawness, Blue Flamingo Looks at Red Water lays bare the different pathways of grief as Henry and his wife, Isabel, deal with the unimaginable loss of their child. 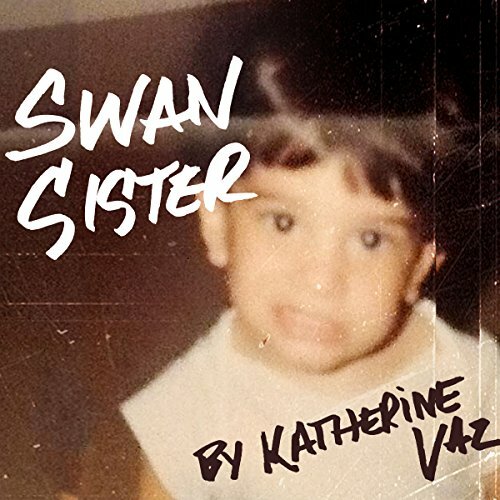 Surreal and strange, Katherine Vaz's Swan Sister follows a young girl who imagines away her baby sister's illness and death until the memory haunts her adult life, when she is a mother herself.